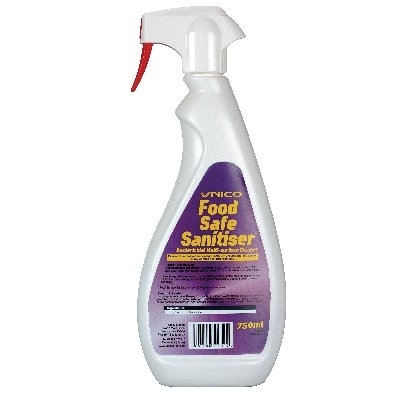 UNICO FOOD SAFE SANITISER 750ml Food Safe Sanitiser trigger spray is a food surface disinfectant and cleaner specially tailored for application in the food industry. 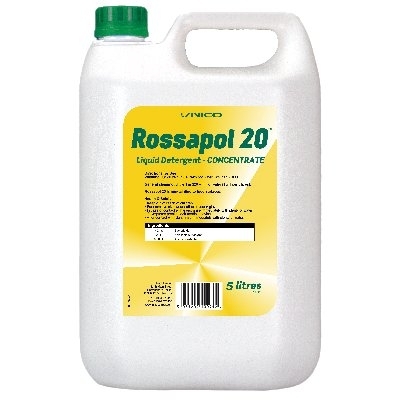 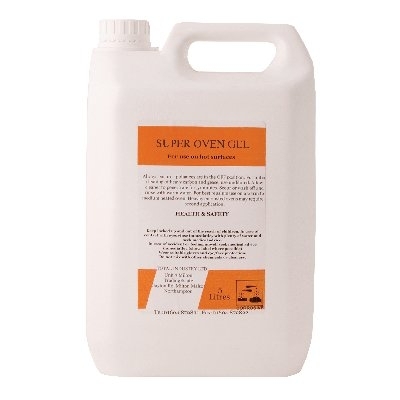 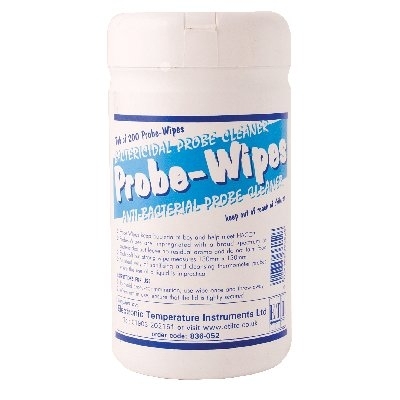 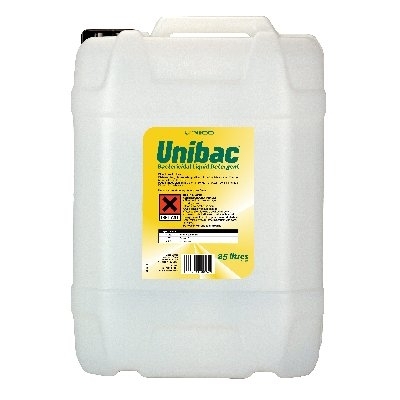 It's a powerful hard surface cleaner, effective against all major classes of micro-organisms (gram +ve and gram –ve bacteria,fungii and yeasts). 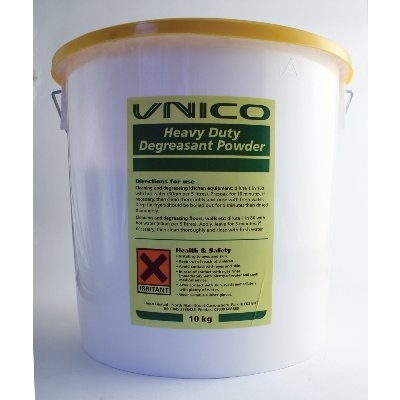 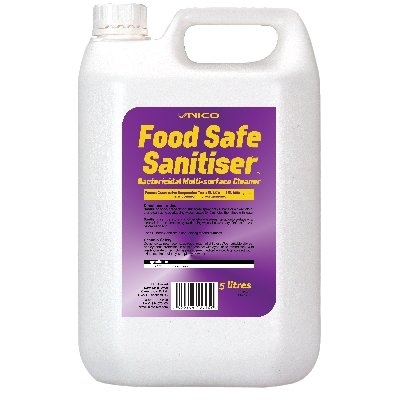 UNICO FOODSAFE SANITISER 5 LITRES Food Safe Sanitiser is a food surface disinfectant and cleaner specially tailored for application in the food industry. 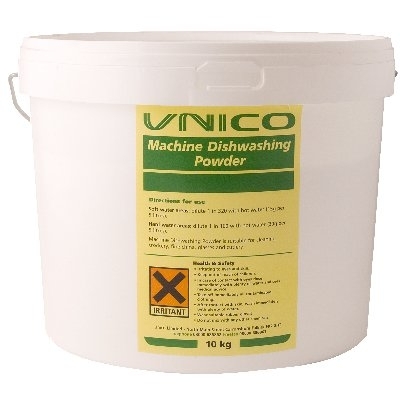 It's a powerful hard surface cleaner effective against all major classes of micro-organisms (gram +ve and gram –ve bacteria,fungii and yeasts). 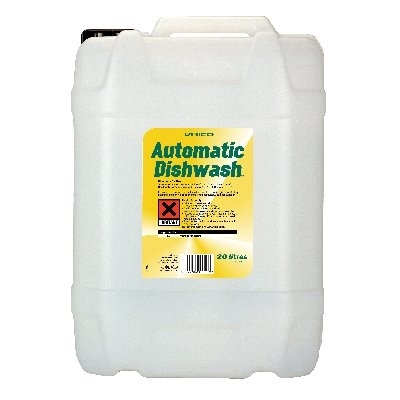 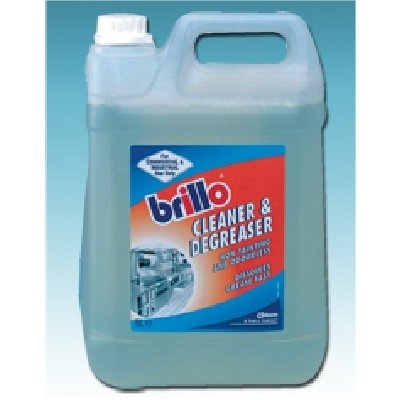 UNICO AUTOMATIC DISH WASH Formulated for use in all types of commercial dishwashing machines including the Powerplus II. 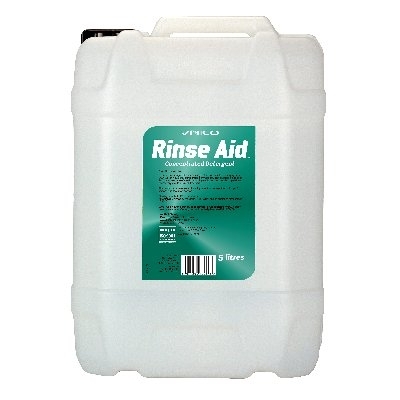 It will leave glasses, crockery, pots, pans and cutlery, clean, sparkling and streak-free, and gives excellent results in conjunction with Unico Automatic Rinse Aid. 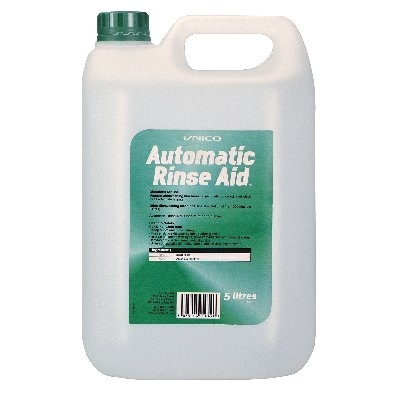 Automatic Rinse Aid has been developed to complement the Automatic Dishwasher.